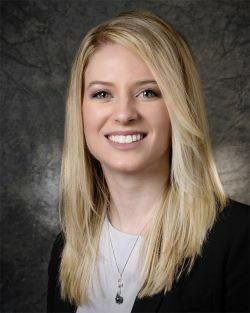 Sarah joined O'Brien & Ryan, LLP in 2018, where her practice concentrates on medical malpractice defense. While in law school, Sarah served as a certified legal intern in the Interdisciplinary Mental and Physical Health Law Clinic, where she represented low-income families in social security disability and health insurance matters. Sarah has been working in the medical malpractice defense field since her second year of law school. Villanova University Charles Widger School of Law, Villanova, PA, 2017, J.D. Drexel University College of Arts and Sciences, Philadelphia, PA, 2013, B.S.